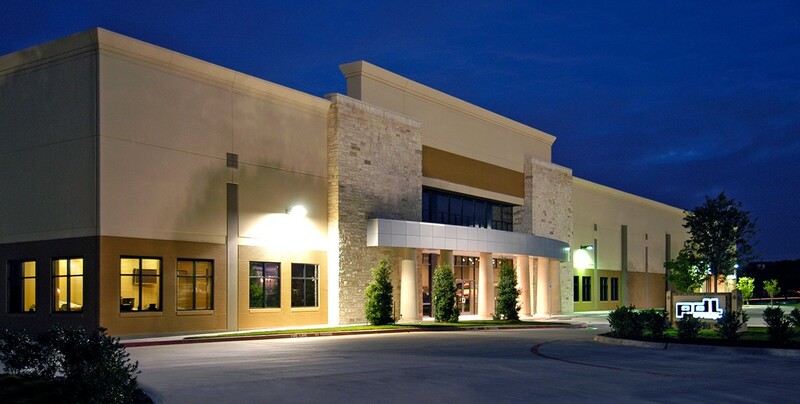 Founded in 1983, PDL Floor Designs is a leading provider of commercial and residential flooring services across North Texas and DFW. We provide and install floor covering solutions for corporate, healthcare, education, retail, hospitality, multi-family, industrial, government, and home builder residential markets. We partner with all major manufacturers of carpet tile, broadloom carpet, hardwood, LVT, VCT, sheet vinyl, linoleum, porcelain & stone tile and specialty flooring. When selecting a service partner, experience and reliability of execution are key factors. Our 30+ year premier industry reputation, developed through successfully completing 100,000+ projects, demonstrates our expertise and relentless approach to ensuring our customers’ needs are met. We create customized solutions for our customers and stand behind our work. We are a service partner you can trust. “The Golden Rule” – treat others as you would like to be treated. We will tell the truth at all times to our coworkers and customers. We are committed to our family at home and our family at work. Family comes first. We will do the right thing, even if nobody is watching. We will be accountable to each other, our customers, and our suppliers. We will always accept responsibility for our actions. We set ourselves apart from the competition by doing what’s right by the customer. We build trust and relationships because we want customers for life. Life is too short to not enjoy what you are doing and who you are doing it with. We will share in each other’s successes. 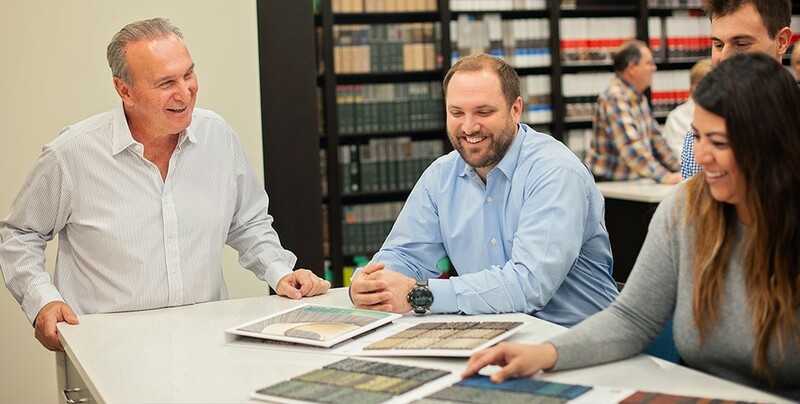 Our team of sales professionals average over 20 years of experience in the flooring industry and are supported by a dedicated team of estimators and assistant project managers. Guided by our core values, we are passionate about our work and the benefits we create for our customers and our community. Beyond providing valuable flooring solutions to our customers, PDL takes great pride in giving back to the community through volunteering and charity. We applaud our employees every time they get a chance to help someone or an organization in need. With so many options available, we know selecting the perfect floor can sometimes be a difficult process. We leverage our impressive, recently renovated 5,000 sf showroom to provide our customers with value-add consulting services. 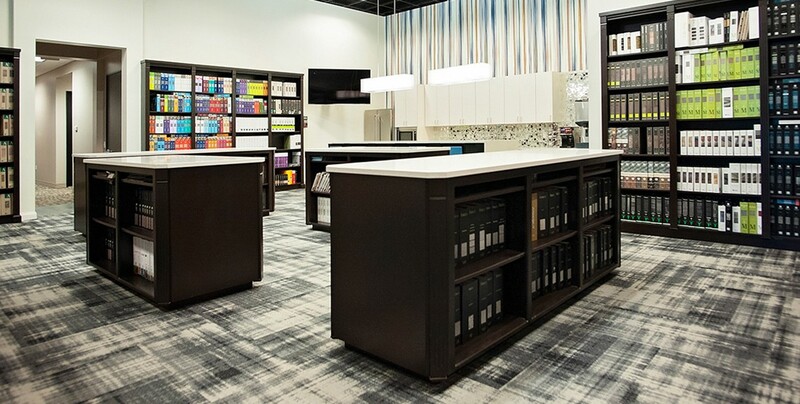 Our showroom is specifically designed to showcase a variety of installed flooring options. 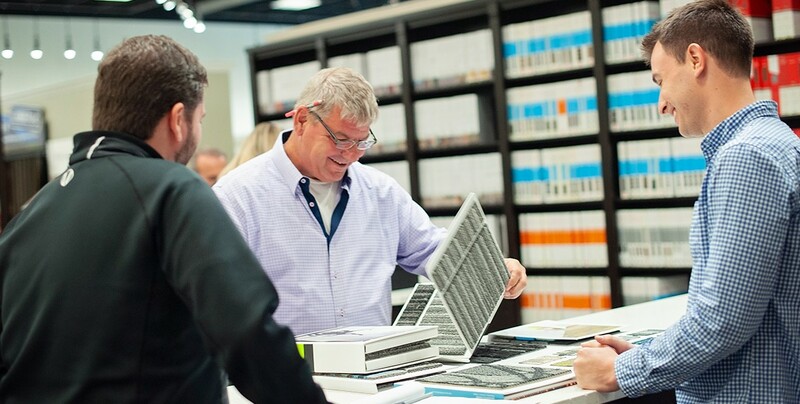 In addition, our displays and extensive sample book library enable customers to touch and feel different flooring options real-time. We also utilize a corporate conference room capable of seating up to 12 to host planning sessions. PDL is the perfect venue for project collaboration. 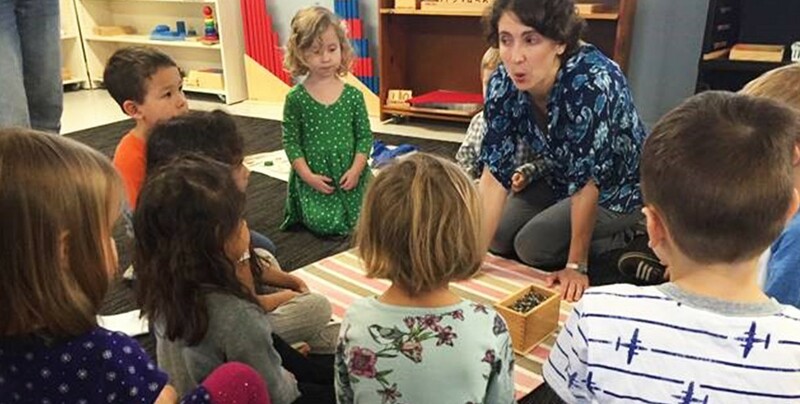 Donated carpet to a home school group which gave kids a softer, warmer “play” surface – the new piece was a huge hit!